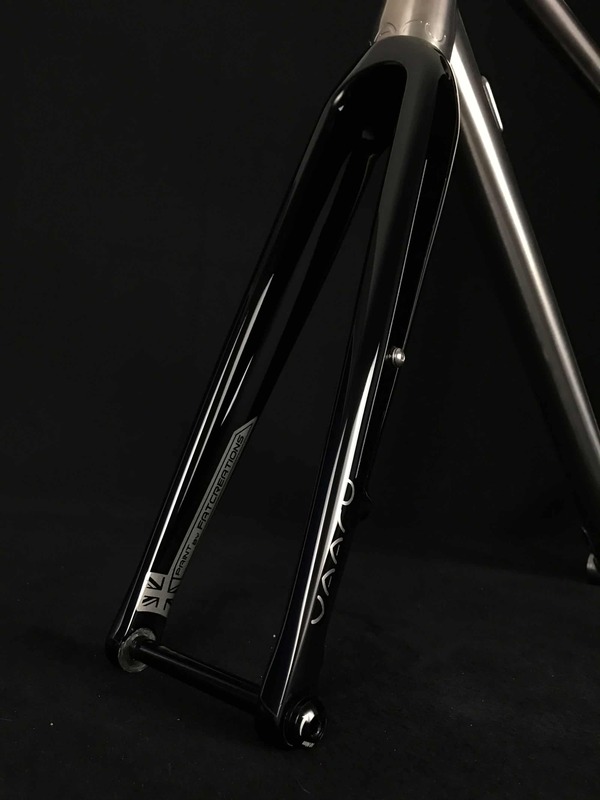 The VAARU V:TS titanium seat post has been designed for supreme comfort, durability and style. 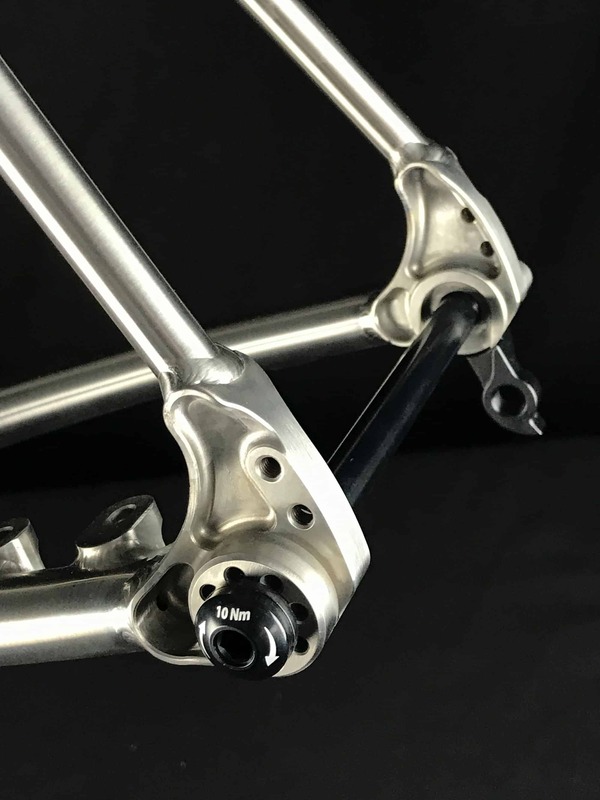 The V:TS seat post has been engineered out of aerospace grade, 3AL2.5v titanium and with its intrinsic shock absorbing qualities, the V:TS seat post complements our titanium road frames perfectly for the smoothest ride. . 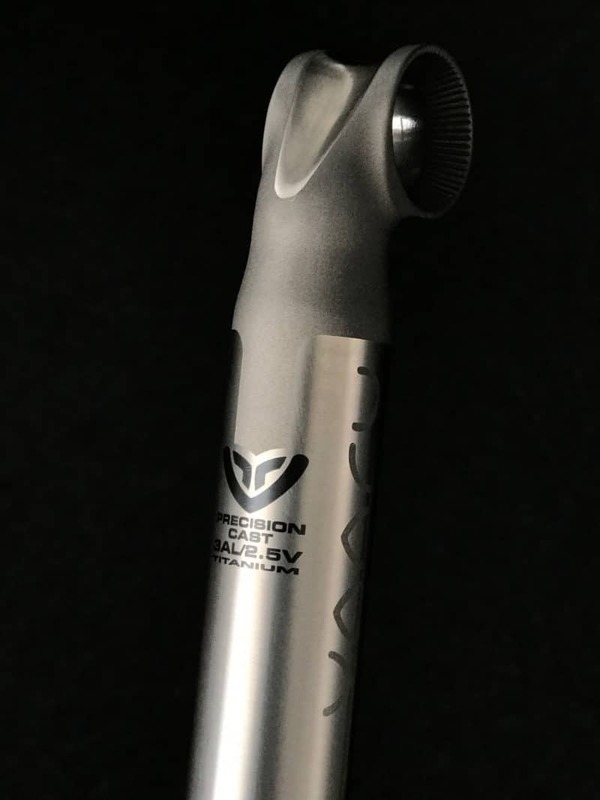 The precision cast head provides infinite rotational adjustment and 10mm layback. 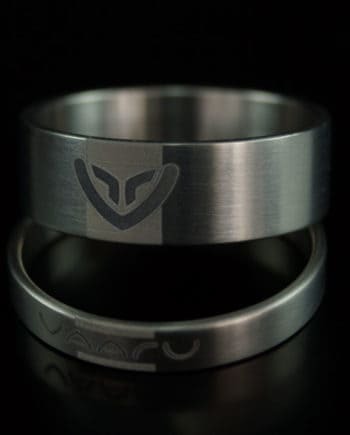 The raw titanium has been finished with sandblasted and laser etched detail. Diameter 31.6mm x Length 350 mm. 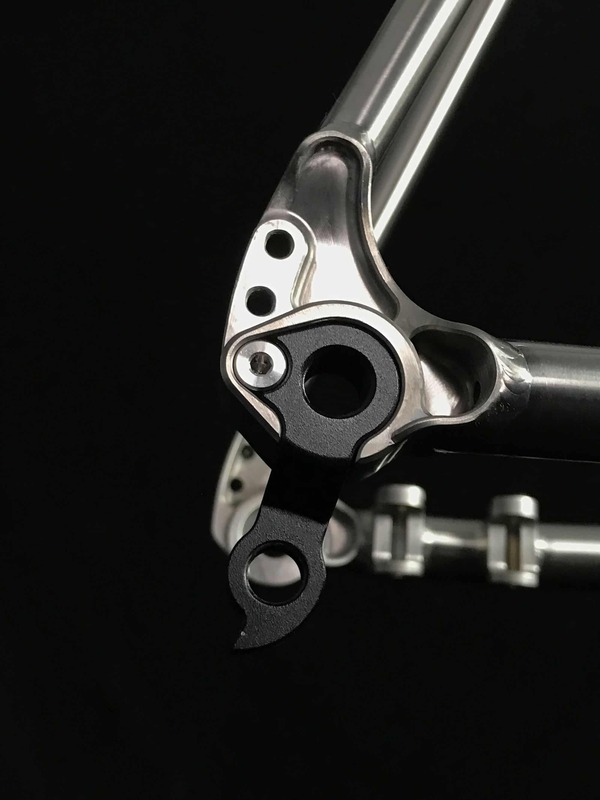 Suitable for 7mm rails only.